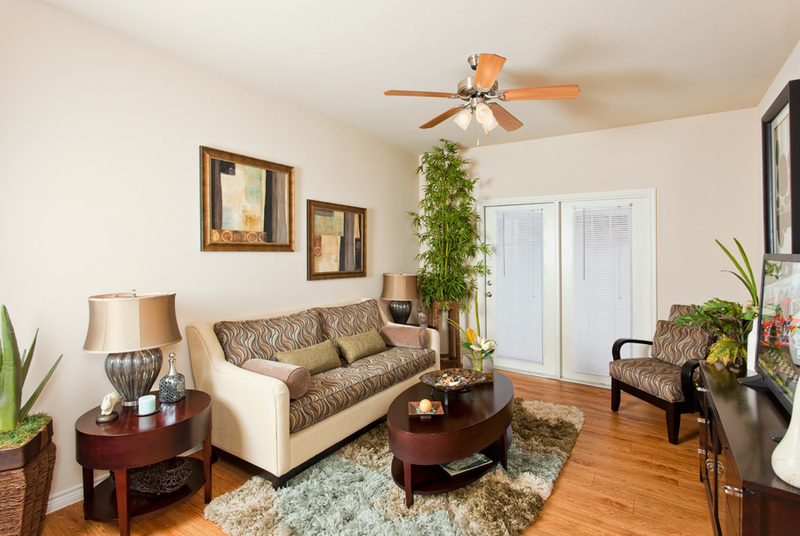 Springmarc is a 240-unit garden-style apartment community that consists of 12 three-story buildings on 14.2 acres with a mix of one- two- and three-bedroom apartments. 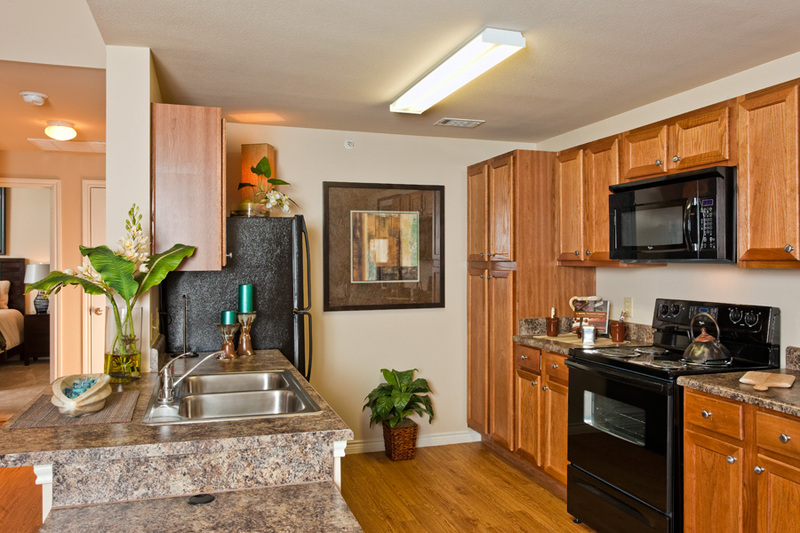 Units have laminate wood floors, fully appointed kitchens, washer/dryer connections, ceiling fans and a private balcony or patio with storage. 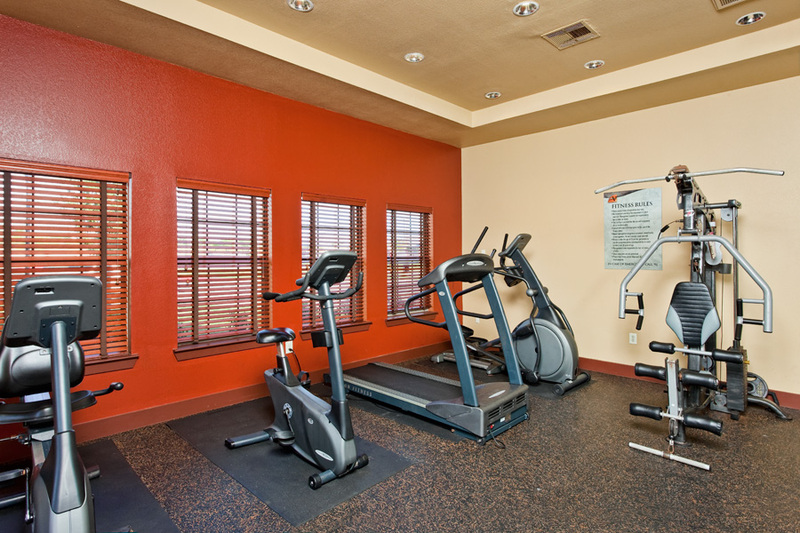 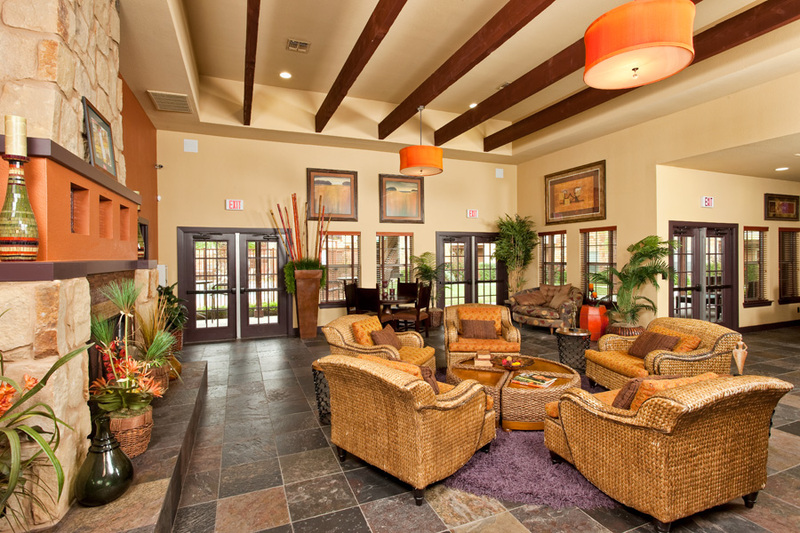 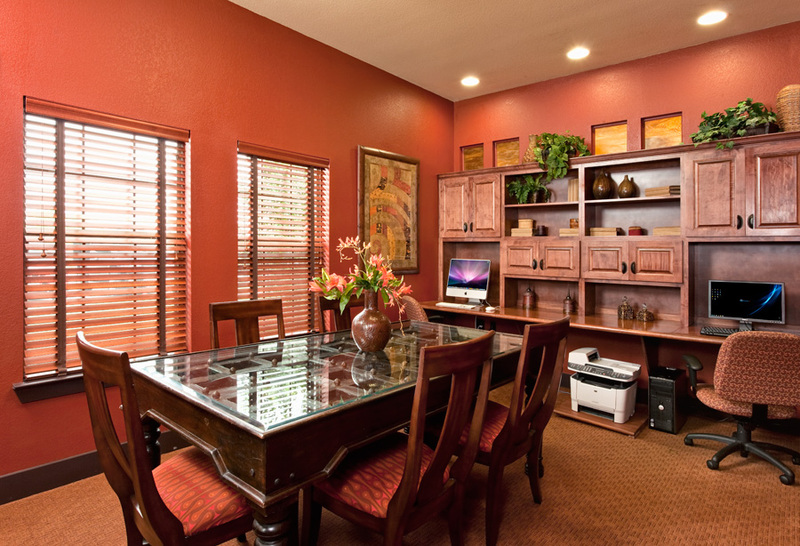 Community amenities include a resort style swimming pool, internet café, premium carport parking, 24-hour fitness center and an executive business center. 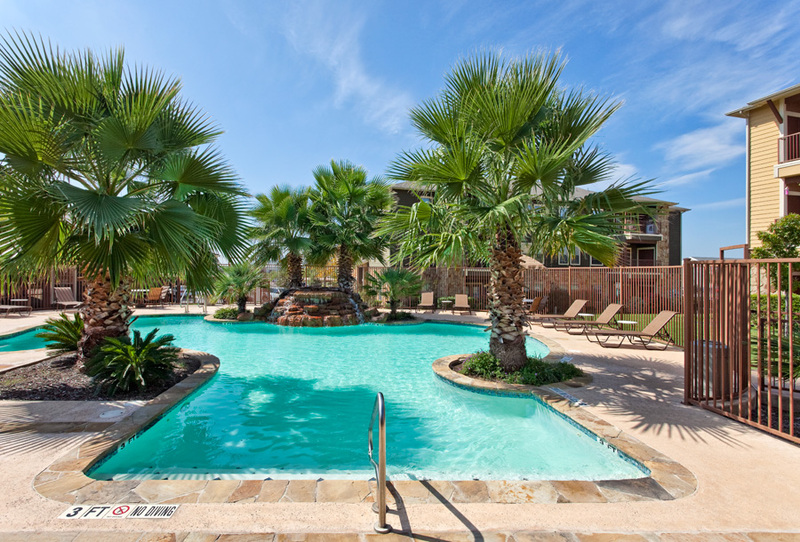 Springmarc is well located only three miles from Texas State University, which has a current enrollment of 35,000 students and is growing three to five percent a year. 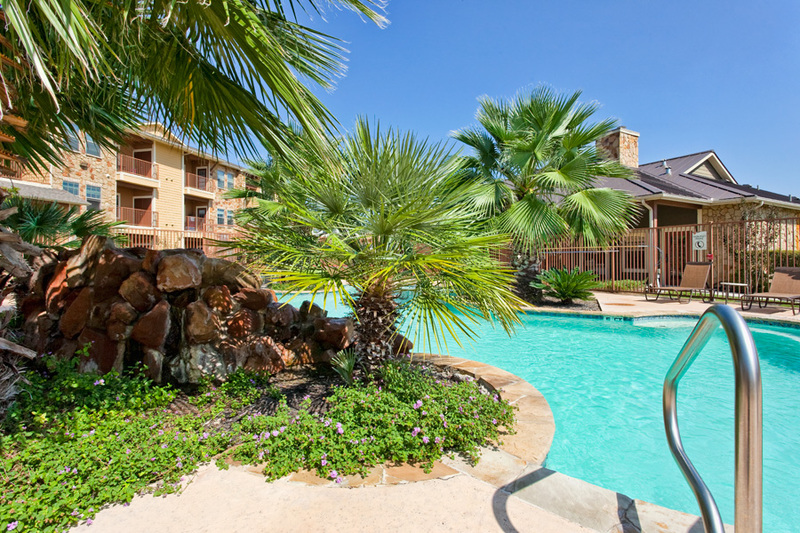 San Marcos is located in the five-county Austin metro area which is expanding steadily as employment growth is more than twice the national pace and unemployment is well below the national average. 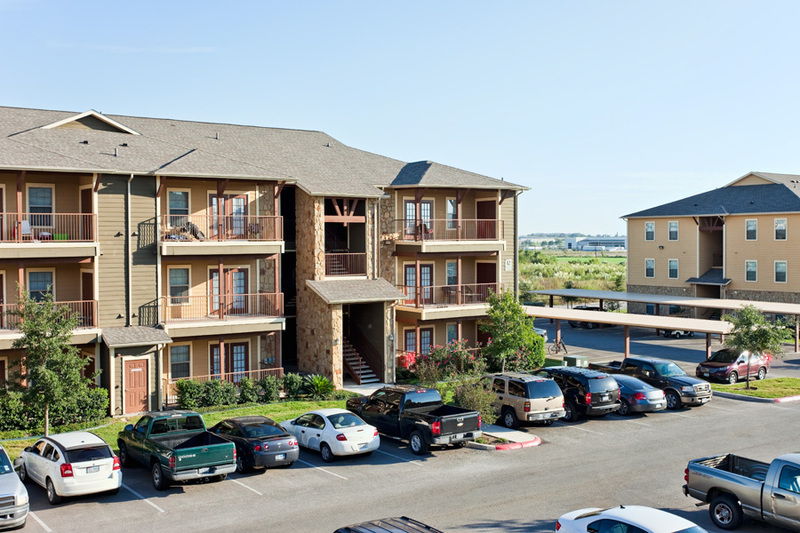 San Marcos is the third largest tourist destination in Texas due to the popularity of its two retail outlet centers, which are the largest employers in the area next to Texas State University.